Learn from senior HR executives what the best business development and sales managers do to engage, network and connect with HR professionals. 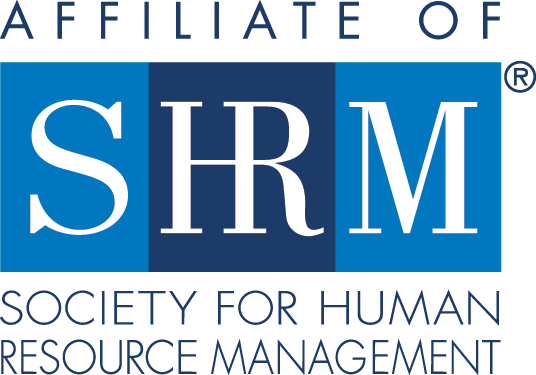 Two SHRM-Atlanta HR leaders will candidly share what works, and what doesn’t work, when approaching HR with products and services. Hear a very successful business development manager with years of results share tips, techniques and strategies for becoming a reliable partner and resource for HR.